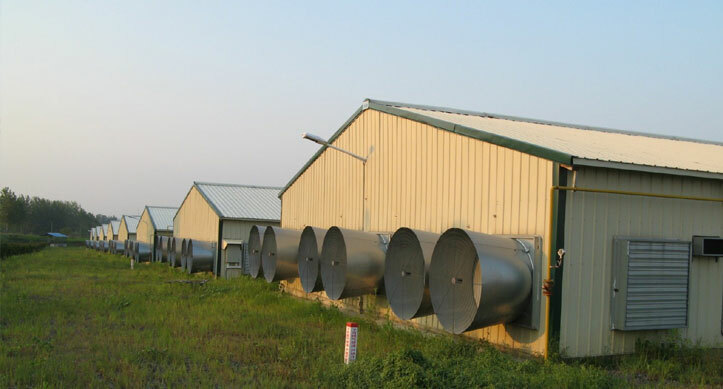 DPEB Steel's Poultry farm buildings are economical and almost maintenance free. They are designed to accommodate the equipment and ventilation system normally required for this specific application. 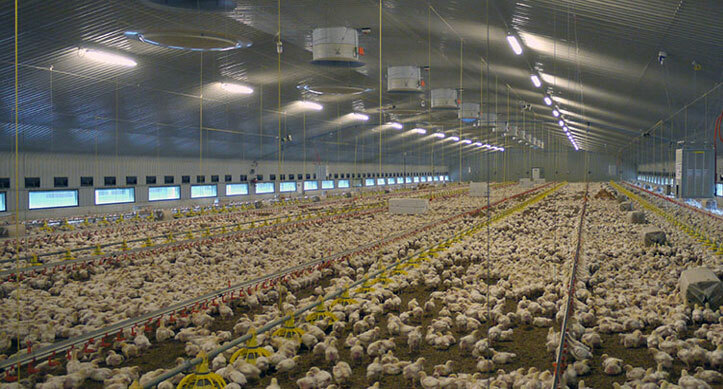 This premium coating for the structural members protects the structure against the high moisture content and the corrosive nature of the matcrials normally present in poultry farms. These panel options provide the optimum corrosion resistance and protection needed for these buildings. Rust resistant plated and dichromate dipped screws with a neoprene weather seal under the washer firmly attach the roof and wall panel to the steel framing.